handrail, as well as other miscellaneous items. However, SW Trails volunteers will provide the labor for free. 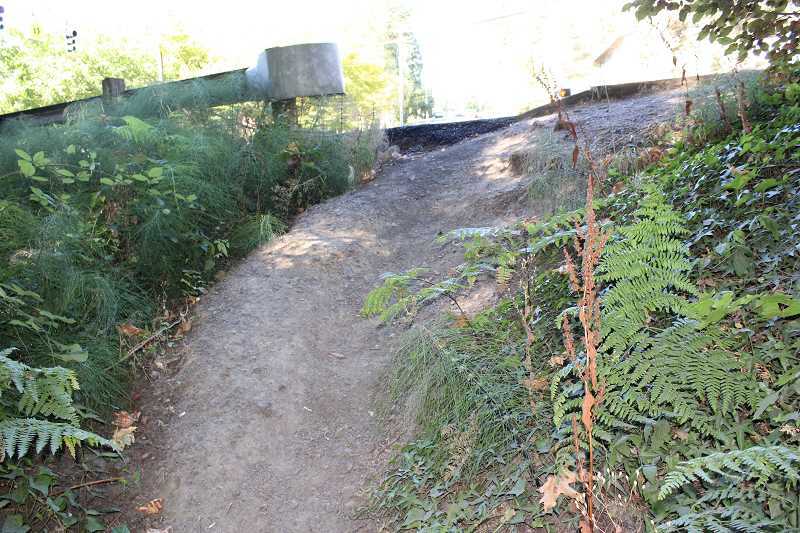 Saltzman said it's reasonable to assume that projects completed by SW Trails cost the City less than City-driven projects, and "they can probably get the work done quicker and easier than if we were doing it ourselves." Hillsdale Business Association president and SW Trails member Mike Roach agreed. "To have a volunteer organization with experience to do this kind of work in an unusual situation where it's such a critical connection and there's no way to get it done, we're fortunate to have that in our community," Roach said. Robert Gray Middle School Principal Beth Madison understands the trail's pitfalls as much as anyone. A few years ago, when trying to dig steps at the top of the trail to mitigate the safety hazard, she fell and injured her elbow. "I went down to check it out. And I'm a trail builder. safety of our children?" Madison said that because the trail isn't walker-friendly, kids who could efficiently follow the trail into the neighborhood and home instead take the bus. That's a less efficient and scenic experience, she said. "They really would like to. It's beautiful. That's a fabulous way to walk. Whereas they have to sit around, wait for a school bus, the ride home is always an experience and then they have to walk home from the bus. You could have long walked it by the time they get out. People could get to that neighborhood almost before the buses even leave here," Madison said. In helping to finally greenlight the project, Baack, Madison, Roach and other community members sent letters to the City of Portland. Saltzman then asked the City Council to fund the project, and it obliged. "It all depends on who the commissioner is and what the vibes are that you're dealing with. If we had a different commissioner, it wouldn't have happened like that," Baack said. Saltzman said that along with the importance of providing safe connections, the combination of SW Trails' track record, community support and the inexpensive cost convinced him that the project was worth funding. "What appealed to me was the effectiveness and singular focus of the organization, their proven ability to get things done and the widespread community support. Those are the magic ingredients to get City Council funding on things," Saltzman said. Roach credited Baack for helping the project take a big step toward realization. "He (Baack) knows how to navigate and efficiently move through bureaucracy. 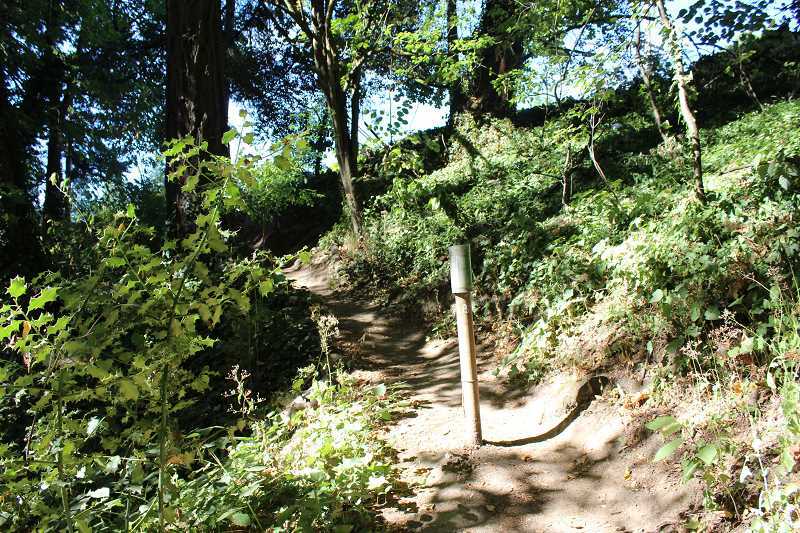 His vision is to overcome the absence of sidewalks by means of improving these natural trail connections," Roach said.